Star Wars:The Force Awakens was just released in theaters and the excitement is high! 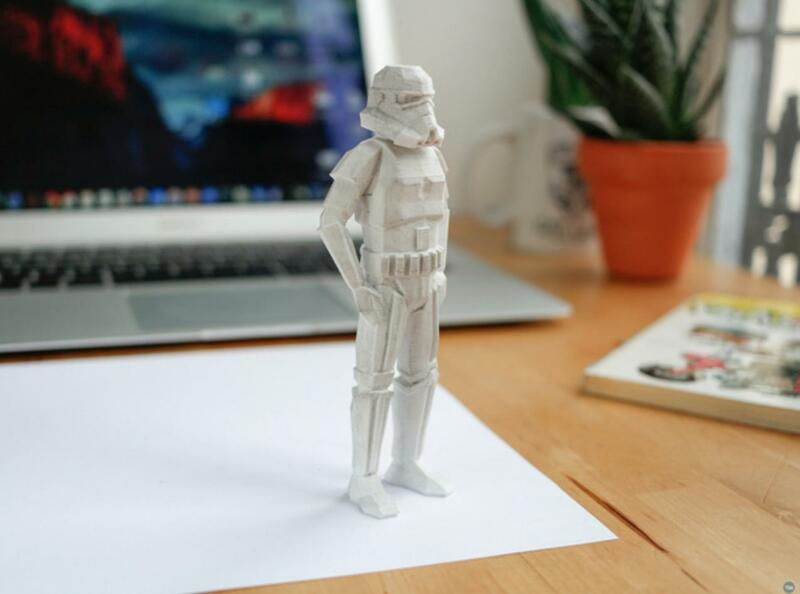 If you own a 3d printer or are enthusiastic enough to buy one of the best 3d printers so you can 3d print your own Star Wars models then here is a list of the best models we could find! Most all are free. There are a couple VERY serious models in our list with over 75 parts to print. So check the details on each before you download! One thing is for sure, there’s a VERY good chance some or all of these models will disappear before long . Surely Lucas Arts will get excited about trademark infringement very soon. Use your best judgement and have fun printing while you can! All files provided on this page are the property of their respective owners. Star Wars is a trademark of Lucas Arts. No content on this page should be construed as an infringement of copyright or trademark. For more information about these files, please follow the link to the files and contact the original owner.